100% Customer Satisfaction and a Guarantee on all our Workmanship. Pivot Plumbing’s highly skilled plumbers are fully qualified across all aspects of plumbing. Pivot Plumbing specialises in hot water system repair and replacement. Pivot Plumbing has an excellent reputation, especially when it comes to bathroom and kitchen renovations. Our qualified and experienced gas fitters will use specialised equipment to detect gas leaks and ensure prompt repair. Pivot Plumbing are experts in repairing roof leaks and guttering. 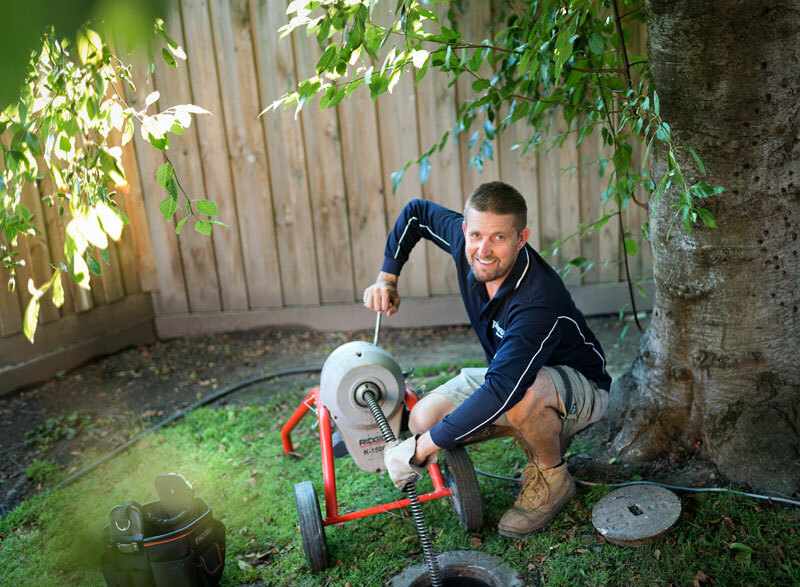 Pivot Plumbing have the equipment and expertise to clear your blocked drains.